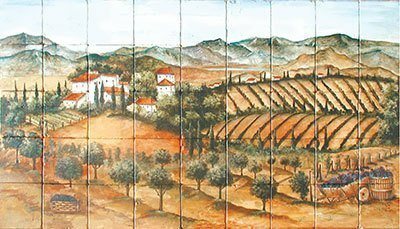 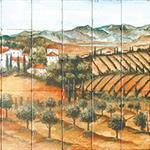 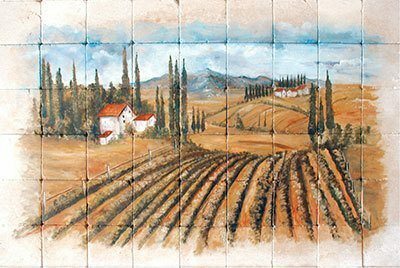 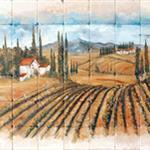 The tuscan scenery of a rural Italian countryside is brought into your kitchen with the Pietre Arte collection. 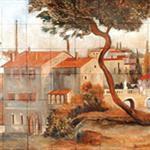 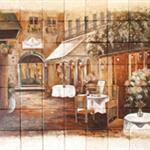 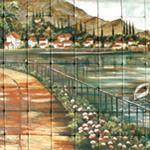 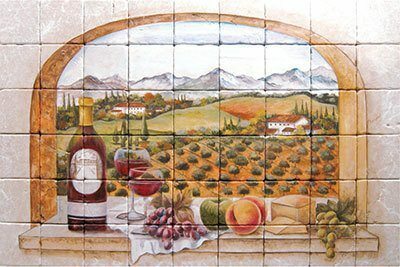 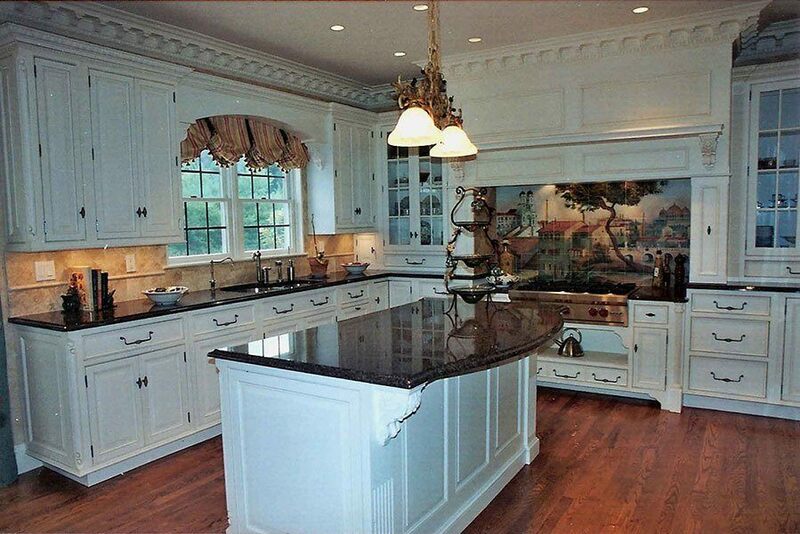 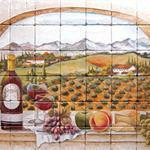 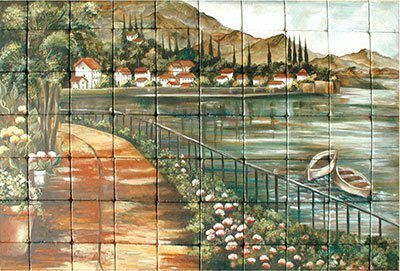 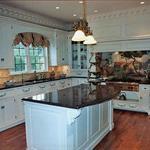 Our artists hand paint each tile to create stunning murals that light up your kitchen. 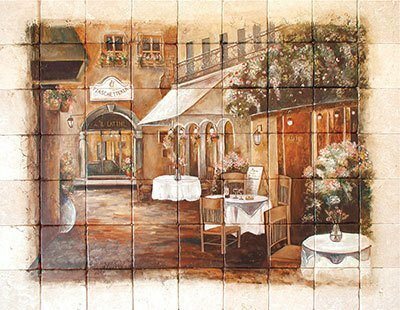 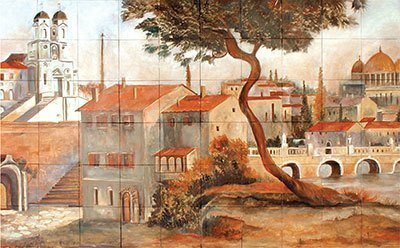 The precise artistry used in creating these murals is unmatched, appealing to any space.